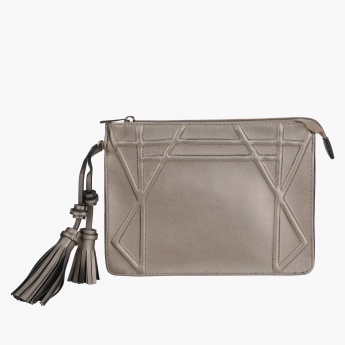 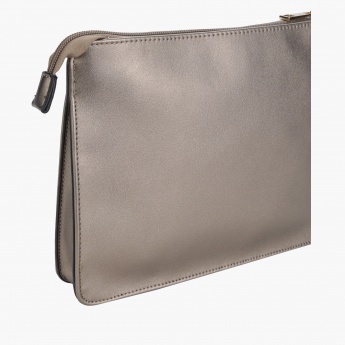 Keep your daily essentials safe carrying this appealing and classy pouch. 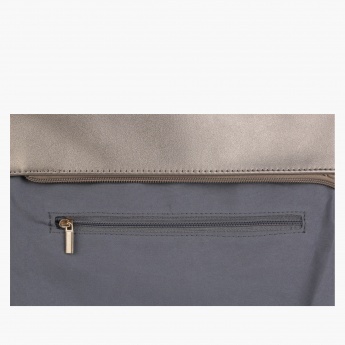 Featuring a zippered closure, it can be opened and closed with ease. 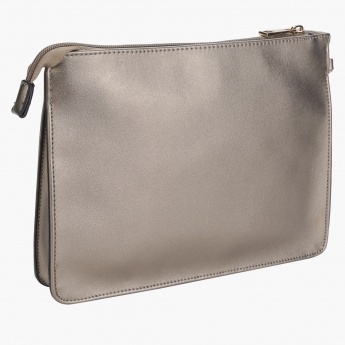 Its stylish look and sturdy design makes it a must-have.